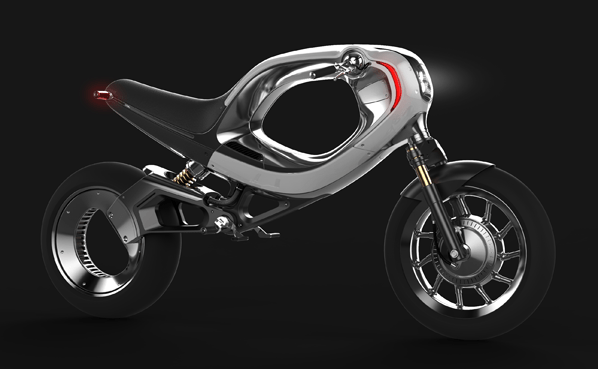 Say hello to a gorgeous piece of technology, the Saietta R, an electric sport bike from Agility Motors in London. It’s a bit heavy at 485lbs, but its electric motor puts out ~96hp and ~94ft-lb of torque to provide 0-60 times of 3.9 seconds and a range of 70-80 miles. Its relatively low top speed of 80mph will keep it off the tracks for now, but for average sport bike use, it fits the bill nicely. Price will be around $23k when it arrives in the US next year. For a long time, people have talked about the concept of roadways that can provide electricity to the cars, trucks and busses running above. While a cool idea, I always thought the economics of this didn’t make sense and it wouldn’t be implemented in our lifetimes. At least on a small scale, I’m proven wrong. South Korea has equipped fifteen miles of city streets with just such a system – underground cables that charge EVs that are either parked or driving above. It’s cool to see this technology progress…but I still question whether it’ll be widely adopted this century. It requires massive public infrastructure investment and commitment to this transportation technology. In the US at least, those are two things that we are so incredibly far from, at least politically. Maybe some other country can pull it off. I can see this working out well with only major roads having this charging capability…the EVs would still use a small battery to power them on trips off those main arteries. Range anxiety may be an issue with some electric cars, but not this motorcycle! At a bit over $40k it’s not cheap, but it’ll go around 185 miles on a single charge. One nice feature is that, if you input your destination into its GPS, it can calculate the energy required and adjust operating parameters to help ensure you’ll reach your goal. Seems like a great commuter vehicle! When I saw this eBike concept from Frog Design, my initial reaction was, look at all that wasted space in the middle section where a larger battery could reside. It’s a trap I fall into sometimes…trying to optimize any design for function and performance, while ignoring what is perhaps the most important element of any product design. That center void in the bike concept? It looks cool and creates flowing curves, further enhanced through the use of materials, colors, and illumination (check out some of the other pictures for that). The emotional attachment between a consumer and the product is absolutely critical. Not to say that technical performance isn’t, but you can’t have one without the other. Apple’s iPads and iPhones are great examples of that, where the form factor and graphical user interface create a welcoming experience for the user and ultimately a very successful product. With the miniaturization of technology, more and more emphasis will be placed on the emotional side of design. 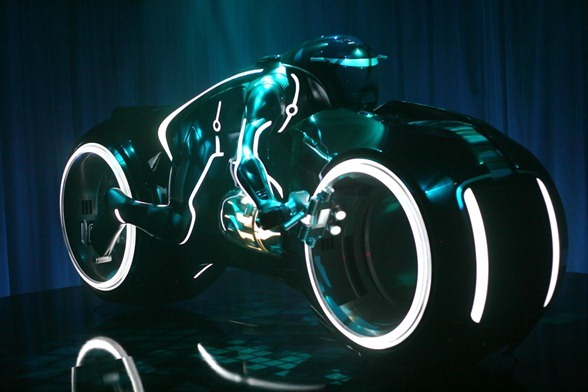 I mean, who wouldn’t want to own a lightcycle if given the chance!